the selected item couyld not be opened.If you purchased theios item from Amazon.deleted the item from Amazon, deleted and redownload it from Archieved items available in Home. when i run uninstaller the update is nt successful and i get 003 message. after some ONs and OFFs i finally get this page: uyor kindle needs repaire. In before case, I finally received kindle and repair with connect serial console and repair the problem files. 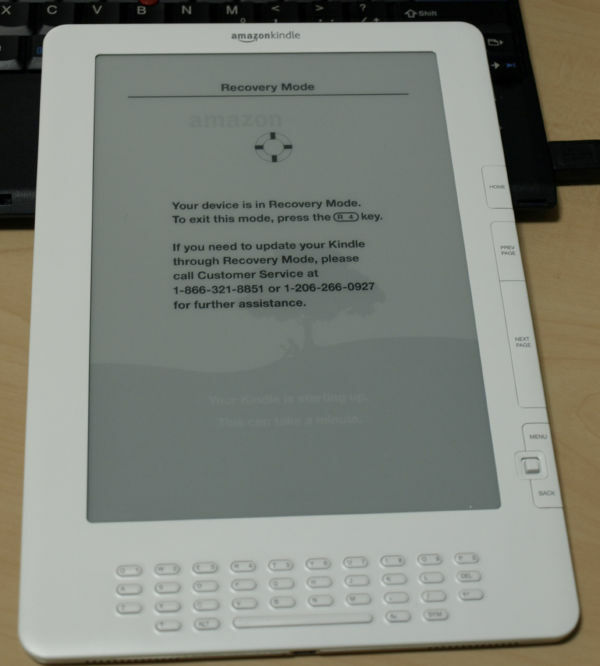 Sorry to say that, I can’t repair your kindle with online help. I can access it via USB but the folder is empty. I beg you to help me if there is a way since i m not that rich to buy a new one. and i desperately need my kindle. There are people around who can get into doing it if there is a line of instruction of what to do. so please don’t disappoint me!! 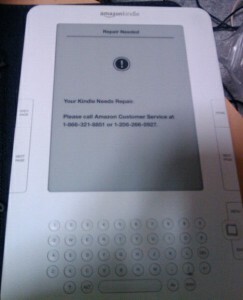 If possible, i would like to send my kindle to yo. Please help if you can. 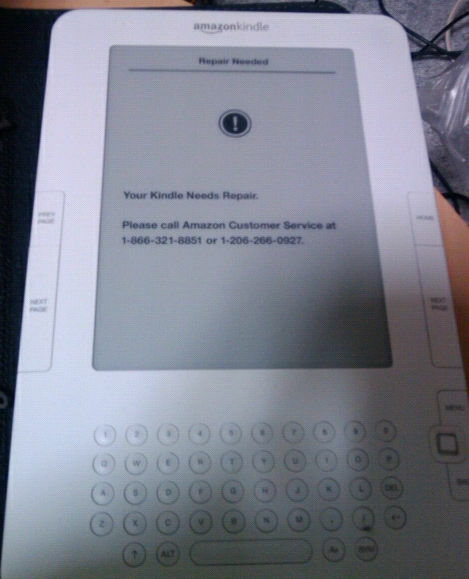 How could i send my kindle to you to fix it? I do need my kindle. please help if there a way! !